Pages is an excellent word processor for iOS users. It offers a wide variety of powerful features that allow you to create beautiful resumes, reports, and documents. 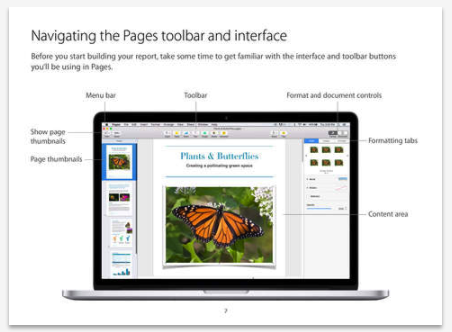 You can choose from over 60 Apple-designed templates or use a blank template then add text, images, shapes to start your document. You also have access to numerous formatting options, preset styles and fonts, highlights, and animations. 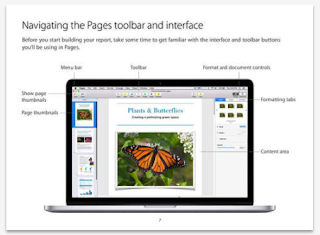 And if you are working on a document with colleagues, Pages provides you with collaborative features to help you sync your work in real time. 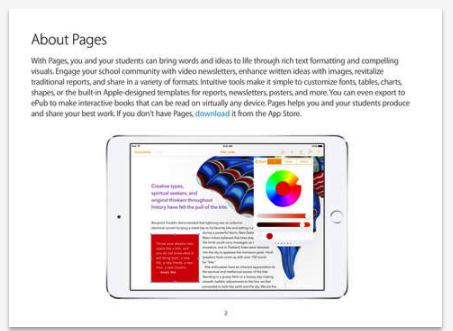 To help you tap into the educational potential of Pages and learn more about how to effectively use this app in your instruction, Apple Education offers you these free interactive guides to download. The guides cover Pages for both iPad and Mac.